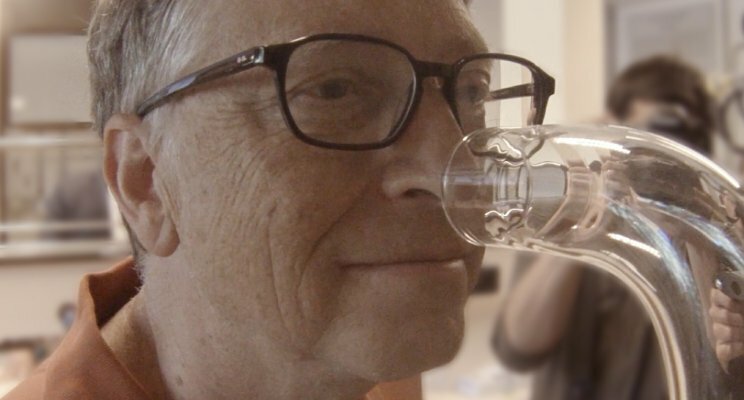 Bill Gates on the "Smells of Success"
“I recently traveled to Switzerland to take a giant whiff of pit latrine odor. What I inhaled was a strong kick to the nostrils, a potent combination of sewage stink, barnyard sweat, and bitter ammonia topped off with vomit (or was it Parmesan cheese?). The stench was foul and made me wince. Fortunately, I also got to smell something much fresher and more pleasing during my trip. I took the first sniffs of a future of odor-free toilets and better sanitation for all.